Shop Smart offer: Every Tuesday & Wednesday we are offering a 10% discount to all new clients, on all beauty treatments, through Shop Smart. 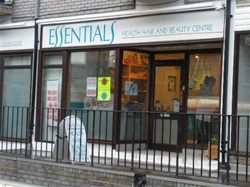 Essentials Health Beauty & Sugaring Centre offers everything for the discerning client , from luxurious Elemis Facials and Body Massages, Manicures, Pedicures, Spray Tanning, Bio-Sculpture nails, Microdermabrasion, Electrolysis, Microsclerotherapy, Permanent Make-Up, Teeth Whitening, Aesthetics and more, all performed by qualified Therapists to Health Treatments, carried out by experienced Practitioners, such as the Bowen Technique, Reflexology, Reiki, Allergy Testing, Nutritional Education, Chiropody and Crystal Healing. There really is something here for everyone. Essentials also offers Sugaring, which is one of the least painful forms of hair removal. 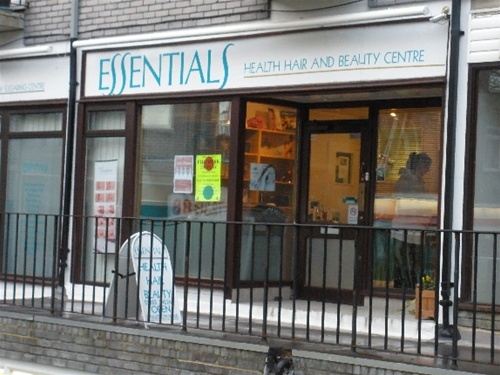 With free car parking behind the salon, combined with long opening hours, competitive pricing and friendly and efficient staff, its hard to beat! The staff at Essentials look forward to welcoming you to take you through a relaxing journey, for whichever treatment you choose. As part of our Shop Smart Commitment, we are offering a 10% discount on all Beauty treatments to NEW clients.